New Zealand is a quintessential bucket list destination and for good reason. The island nation features outstanding natural beauty, adventure galore, and will certainly wine and dine you. We rate New Zealand as one of our top trips of all time. 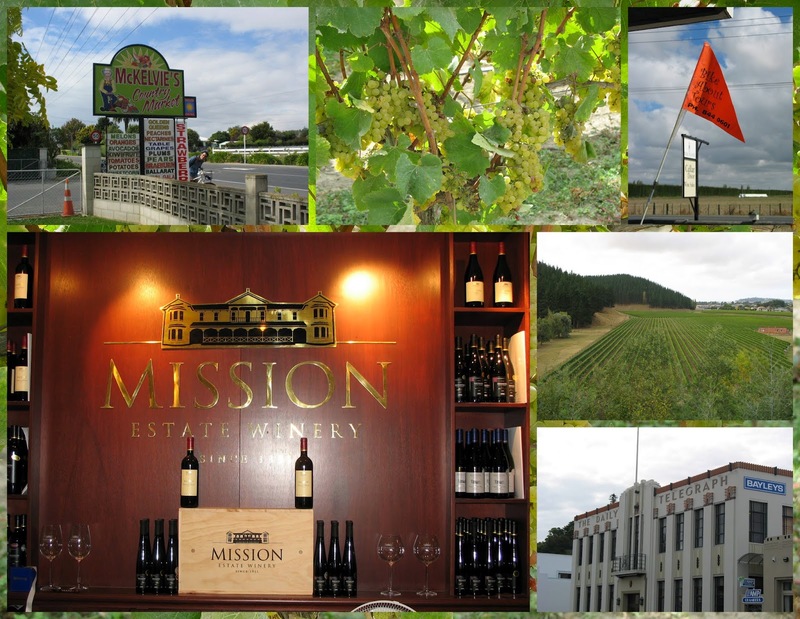 We had the luxury (by American standards) of visiting for three weeks several years ago on a driving trip around the South and North Island. While it's been a while since we visited, I blog to ensure that our memories stay alive (travel blogger = traveler + historian) and that we can share the adventure with others who might have a trip planned there. Here are ten things that made the trip particularly memorable for us. 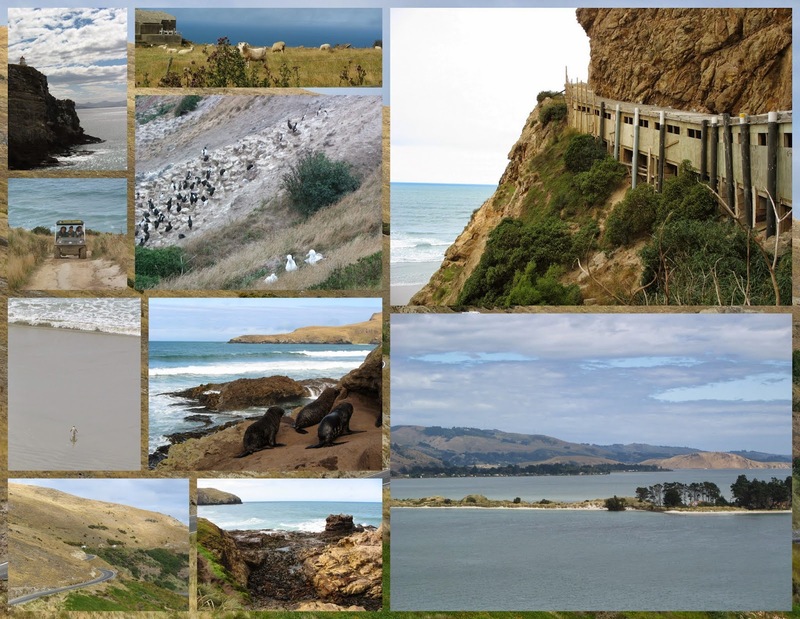 The Otago Peninsula on the South Island is quite simply one of the most beautiful places I've ever been. The narrow winding roads remind me a bit of Ireland. From our home base in Dunedin, we watched seals basking in the sun from a comfortable hide. A rare yellow-eyed penguin waddled onto the beach. At the very end of the peninsula, we watched Albatross nesting. Otago Peninsula should definitely not be missed. On a lighter note, We noticed on our drive around New Zealand that there is definitely a penchant for large novelty roadside attractions. Don't be shy when you see one. Pull over, gawk, and take some photos. I love a giant salmon! 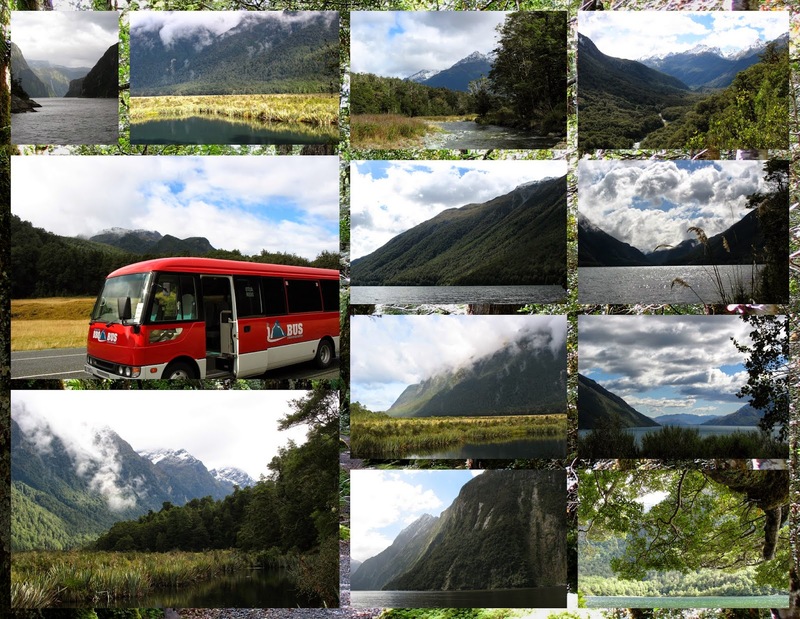 We cruised the gorgeous fjords at Milford Sound and followed that up with a ride on the BBQ bus for lunch. We ate lunch with a backdrop of some of the most spectacular scenery in the world. 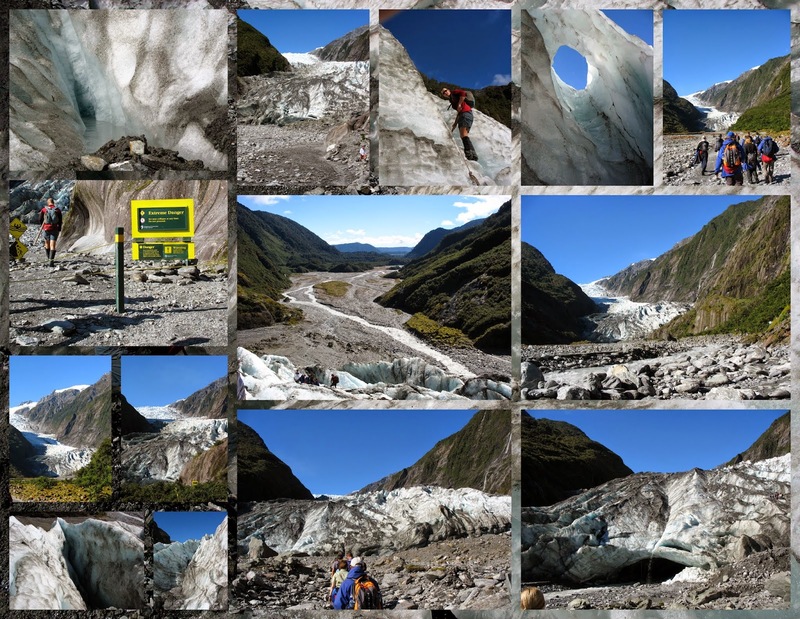 New Zealand is unique in that the island is home to at least a couple large glaciers. A short hike through a green valley leads to the base of the Franz Josef glacier. We signed on for a guided tour where we were able to walk on the ice. 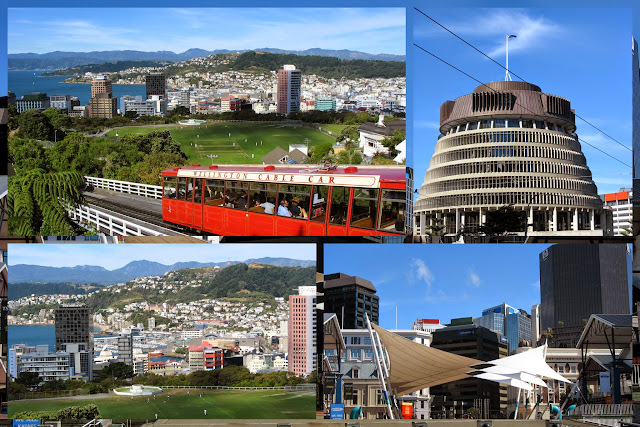 New Zealand also offers quality city living. We enjoyed taking the funicular to the top of the hill to visit the botanical gardens in the capital of Wellington. Rising above it all, we steeped in the views and reflected on just how lucky we were to be there. Wellington really offers a wealth of things to do. This may sound odd, but the boiling mud was one of the most memorable experiences of our trip. 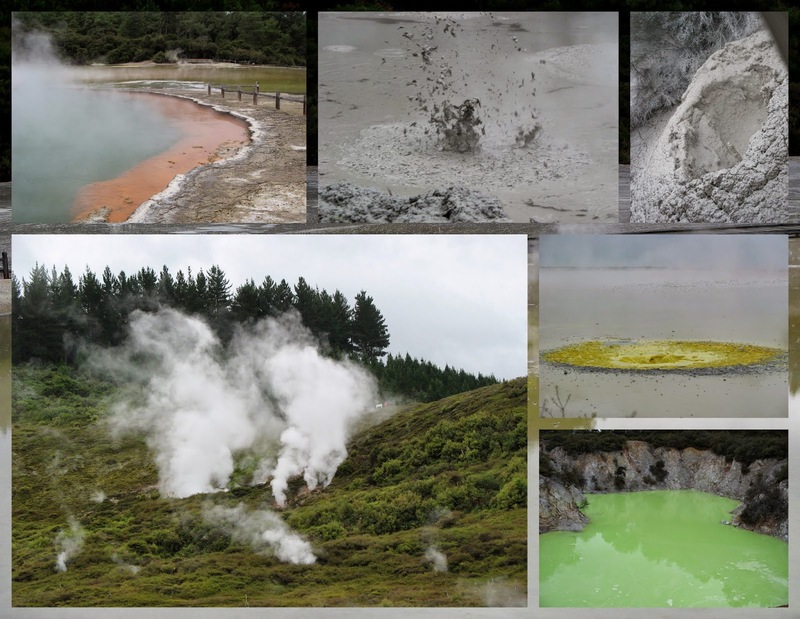 Rotorua is known for intense geothermal activity and high mineral concentrations which results in spectacularly colored hot springs and, well, boiling mud. I could have stood there for hours watching the mud and listening to the 'gloop gloop gloop' sounds. It was surprisingly zen. I recommend visiting Rotorua near the end of the trip as the sulfur smell from the hot springs and geothermal features tends to linger...the smell is especially tenacious if you get caught in the rain like we did. Much like Ireland, New Zealand is a country awash in sheep and they certainly embrace this. 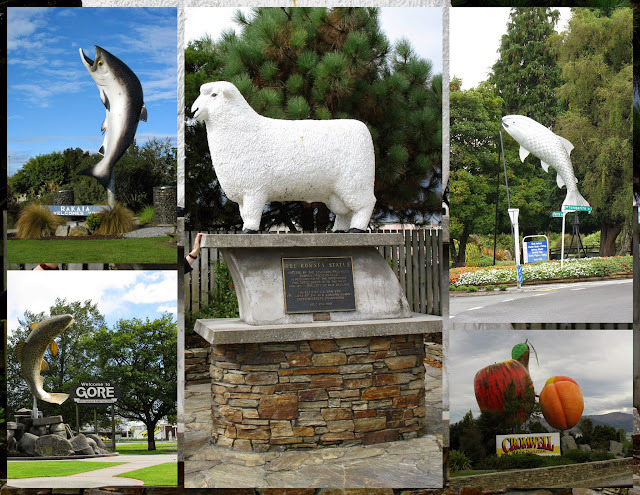 One of the most fun and kitchiest activities that we did was visit the Agrodome in Rotorua. We watched a shepherd in a singlet introduce various species of sheep like they were rock stars. 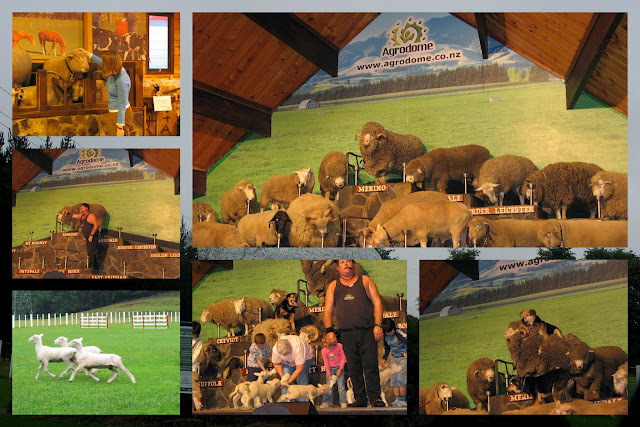 He then invited audience members on stage to shear and milk the sheep. It was great fun and educational too! 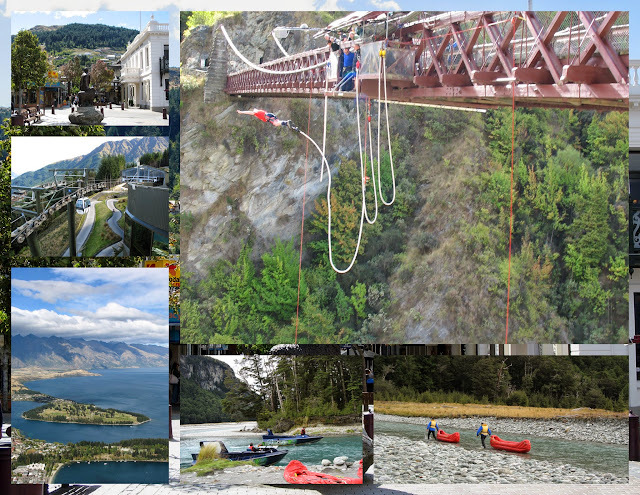 New Zealand is also ideal for adrenaline junkies and Queenstown is the place to get your fix. The town features the original Bungee jump (it's incredible to think about the pioneer that started this trend. What was he/she thinking? "I'm going to attach myself to a stretchy cable and jump off a bridge, heck yeah!"). I'm afraid of heights but given that we were in New Zealand and at the origin of bungee jumping, we actually went out to the site with the intention of signing up for a jump. I watched for a while and then, simply, wussed out. We opted for a speed boat 'funyak' (fun + kayak = funyak!) tour along the Dart River instead which proved to be much more to our liking. 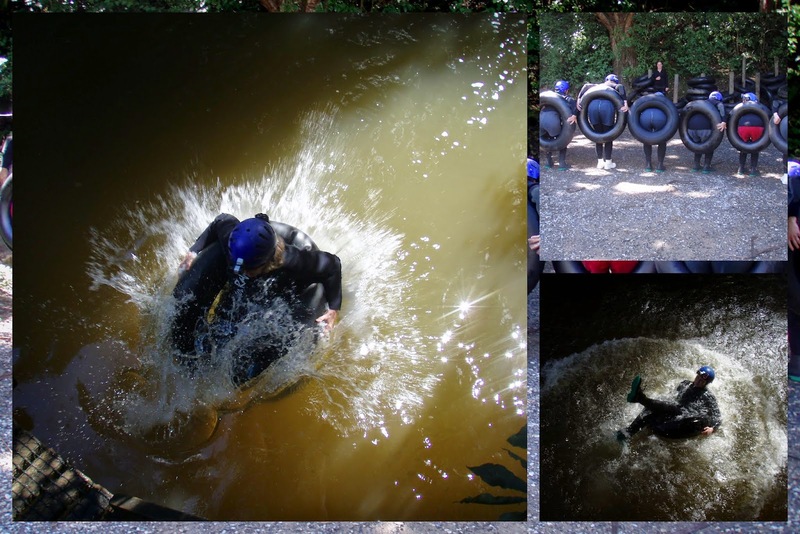 The Waitomo Glowworm Caves are one of the more fascinating adventure destinations in New Zealand and don't require a high level of physical fitness or induce a massive adrenaline rush. The glowworms are the larvae of fungus gnats and take up residence here creating beautiful starry-sky patterns on the ceiling and walls of the cave. 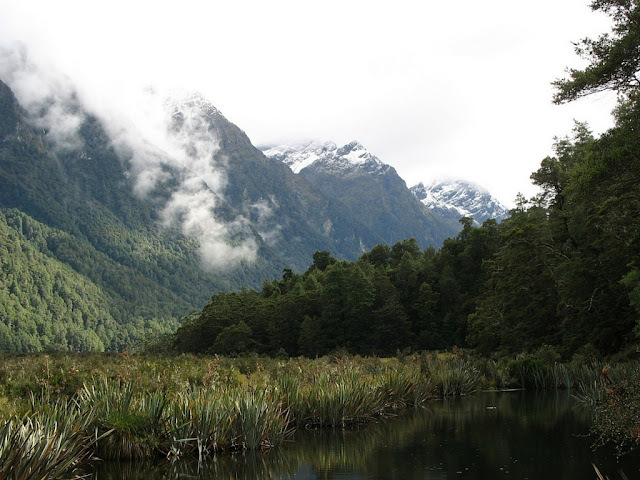 To get there, you can don a wet suit and float lazily down the river inside the cave watching the glowworms as you float past. Zen. 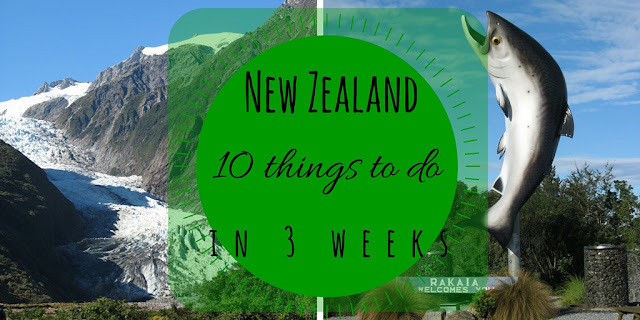 New Zealand is an amazing place and hard to do justice to in a 'Top 10' post. 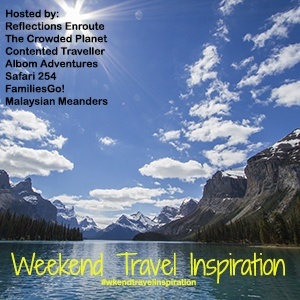 What are some things that we should consider doing on our next trip? 10 things to do on a roadtrip through the north and south island of New Zealand.